You are dead to me, Stephanie's father told her when she married Sidney thirty years before. There had been no contact in all that time, until her mother died, and then only a terse note. So begins a journey into the Kabbalah, the spiritual discipline hidden until recently within the folds of Jewish history. While her husband tells the stories of the framework of the Kabbalah, Stephanie discovers and reveals secrets buried since biblical times. She takes enormous risks to tie the fabric of her life together when it seems certain it will tear apart. 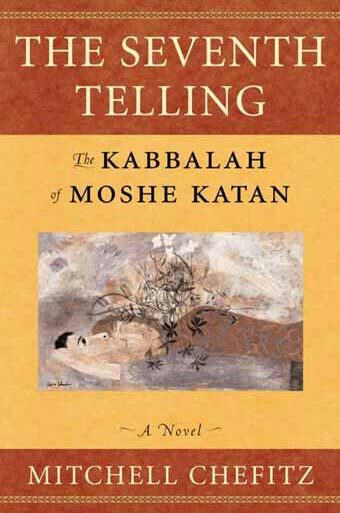 The framework and the stories derive from the teachings of Moshe Katan, a twentieth century kabbalist, who shared his learning only when faced with a personal crisis. He perceived a kabbalistic intervention might be necessary to save the life of Rivkah, his wife. For that reason alone he taught the course that opened Sidney's and Stephanie's eyes, a byproduct of what was intended primarily for Rivkah. We do not hear the course, only stories of it, told by Sidney and Stephanie in the home of Rivkah and Moshe. What has happened to them we do not know, only that the house is now being used to tell the stories, a spiritual discipline to share with those willing to risk an examination of the very core of their beliefs and understandings. 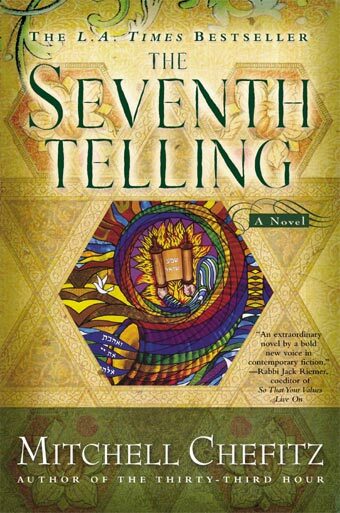 The Seventh Telling is a roller coaster ride through all the worlds -- physical, emotional, intellectual and spiritual. It is a story of transformation, of Moshe, Rivkah, Sidney and Stephanie, and, quite possibly, of the reader as well. Click here to read an excerpt on Amazon.com.